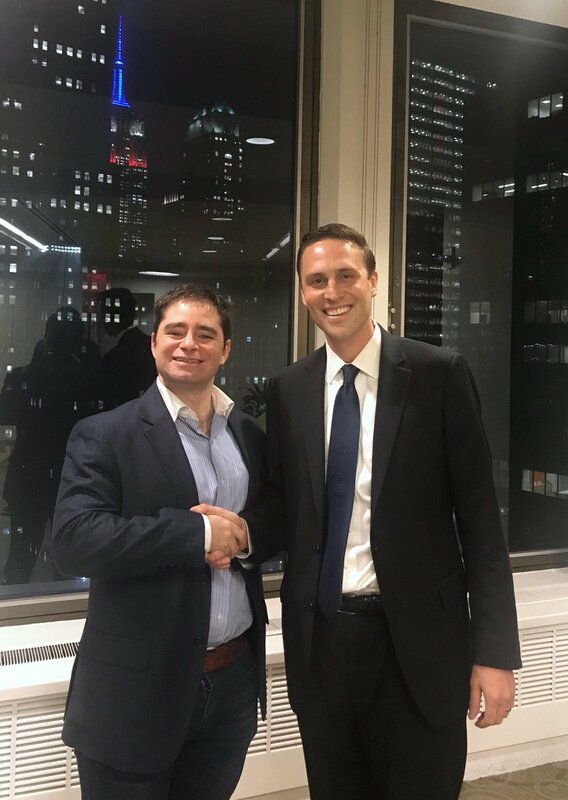 Founder & CEO of World Advisory – Entrepreneur, Businessman and Philanthropist based in Washington, D.C.
With World Advisory Business Consultant Avi Lichtenstein at our event in NYC last week! I’m so excited for Avi to be working with our Clients in New York and taking the lead on our events and involvement in the small business community. It’s a pleasure to be working with you, Avi!